The story of Yhugm (pronounced like "yoom") starts in the remote jungles of the Amazon, where he grew up as the prince of a native Amazon tribe that had never experienced civilization, money, or clothing, and hunted for their evening dinner. 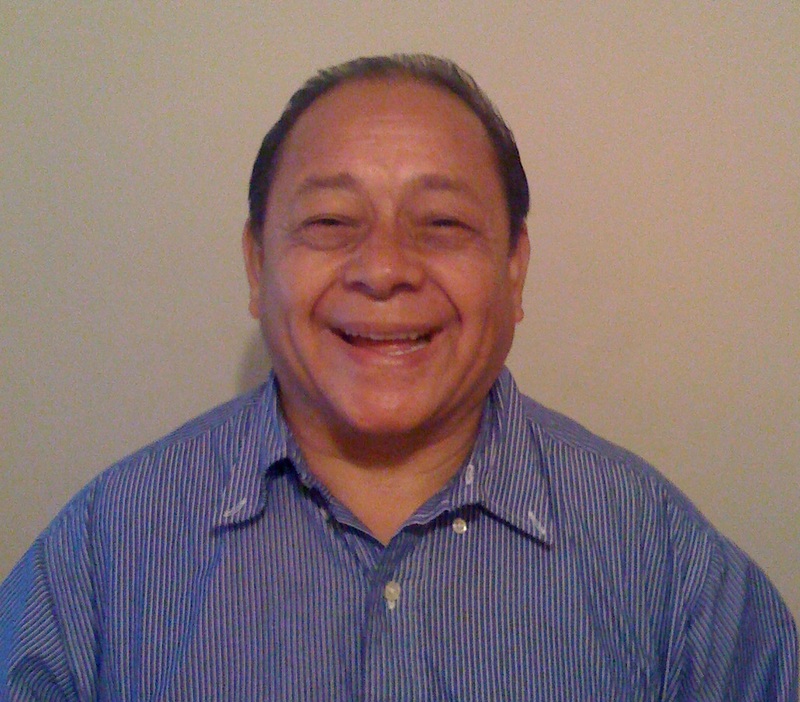 Yet a series of supernatural events brought Yhugm to faith in Jesus at about the age of 6 before any missionaries reached his village. It wasn't well received by his tribe which worshipped many gods and practiced human sacrifices to them. 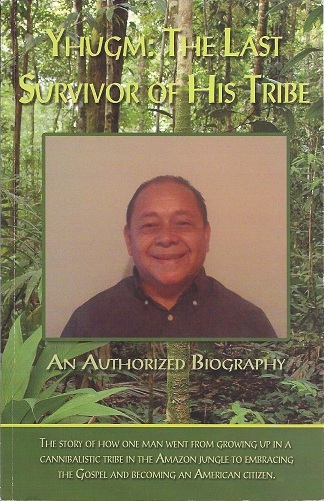 His story of how he persevered against persecution from his tribe, being hunted like a wild animal by jungle hunters, a fight with jaguars and other wild animals, a journey on foot from San Salvador to Texas in the wild, and a trip to hell and back that led to him embracing the Gospel against all odds and all expectations of civilized theologians. His fascinating life story tells of triumph over tragedy and finding hope where life seemed hopeless, and a wonderful insight on the need to reach everyone everywhere with the Gospel.